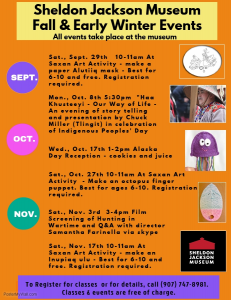 PreviousSheldon Jackson Museum is hiring! 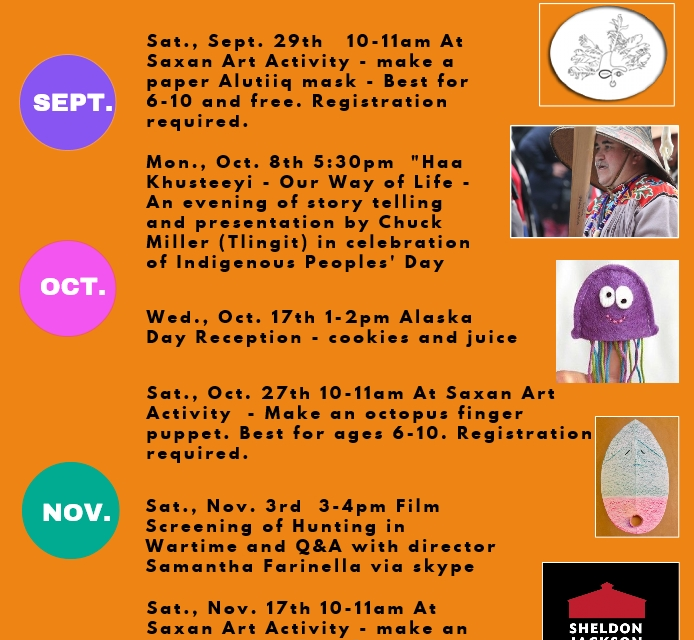 NextThank you, Daanaxh.ils’eikh, for your presentation on Indigenous People’s Day and thanks to all who attended! 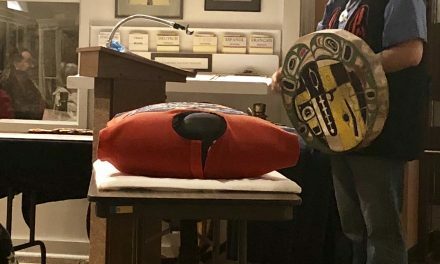 Thank you, Daanaxh.ils’eikh, for your presentation on Indigenous People’s Day and thanks to all who attended! 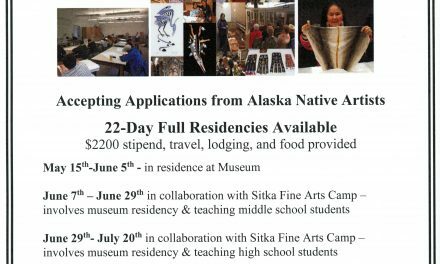 Alaska Native Artist Residency Applications Available!